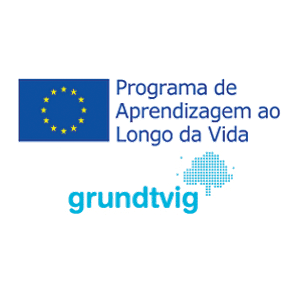 Organized by INOVAFORMAÇÃO (training unit of INOVAMAIS, which is now Mentortec), this workshop aimed at introducing and preparing Senior citizens to e-learning and e-working by presenting and working around important topics: active ageing, sustainability and digital competencies. The general objectives of the event included the discussion of the increased participation of Seniors in lifelong learning, particularly among older workers as the average working age is likely to rise across Europe in the coming decades and the provision of information on how to use e-work as a pathway to improve the learner´s knowledge and competences. In addition, it aimed to stimulate the learner´s, particularly seniors, to work and self-learning, exchange experience and extend their knowledge on sustainability issues and ICT. The workshop gathered participants from 11 EU countries stimulating group dynamics and structured discussions about how e-work contributes to a more sustainable and inclusive society. It brought together several experts in the field of e-work to work collaboratively with participants coming from several countries for a multinational, collaborative learning opportunity and thus exchange ideas, knowledge and best practices.